 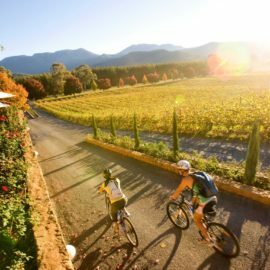 Justifiably one of Victoria’s favourite year-round holiday places, the region is known as much for its spectacular autumn colour as for its perfect location. 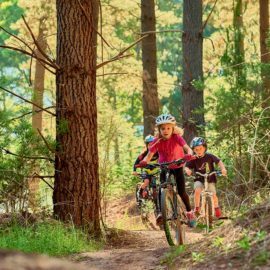 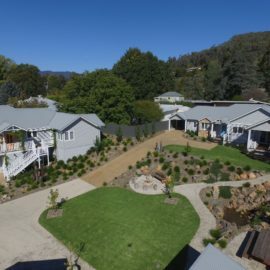 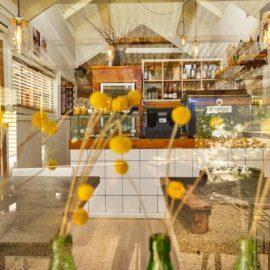 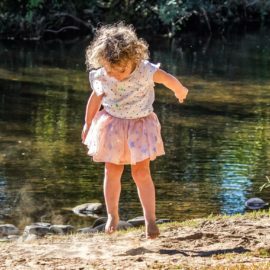 Situated on the beautiful Ovens River, Bright is the ultimate holiday destination for families - the Splash Park for the kids, loads of fabulous cafes and restaurants and spectacular mountain scenery for the adventure lovers. 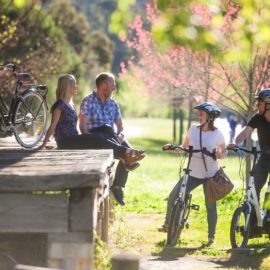 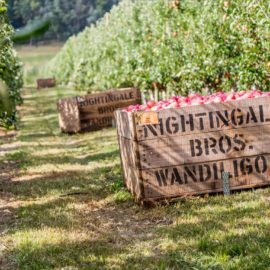 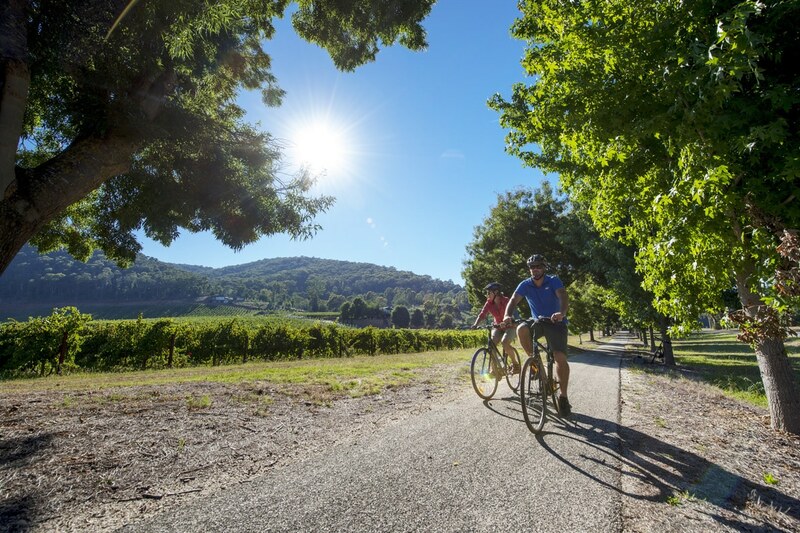 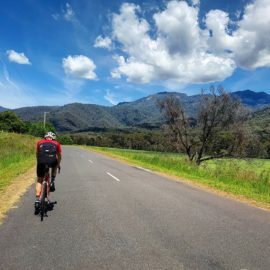 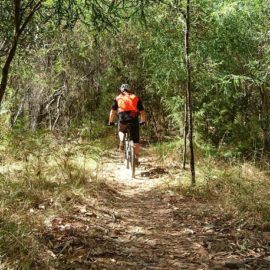 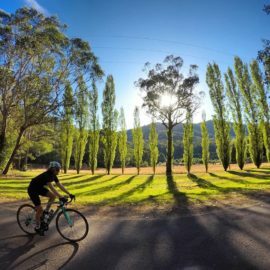 Hit the Murray to Mountains Rail Trail for an easy pedal out to Porepunkah or Wandiligong, and sample the produce, meet the people and soak up the stunning views along the way. 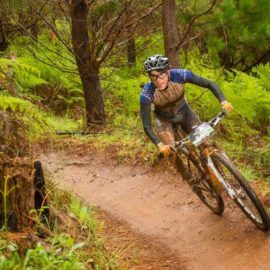 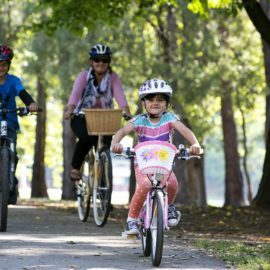 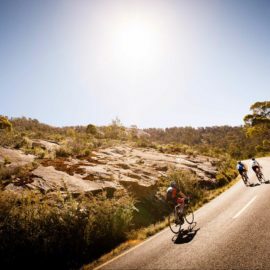 If you feeling extra adventurous, why not test those legs and take on the full 100+km to Wangaratta. 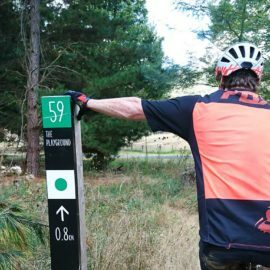 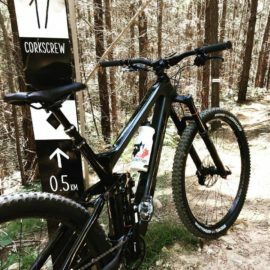 Bright is a town that's mad about cycling with great support services, bike hire (mountain, hybrid and electric bikes) and a trail network that offers a unique mix of riding trails for all skill levels. 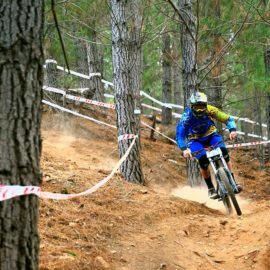 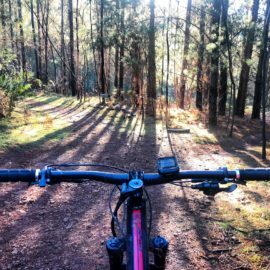 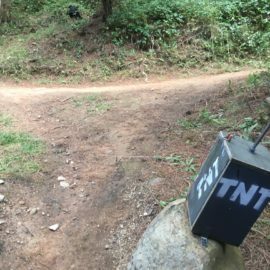 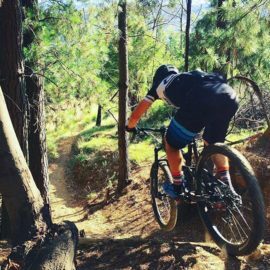 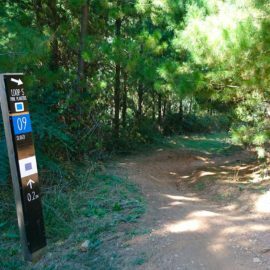 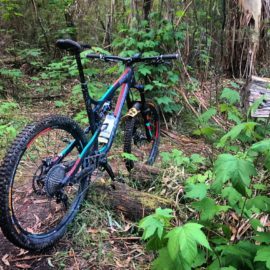 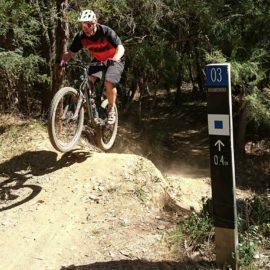 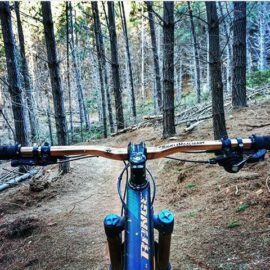 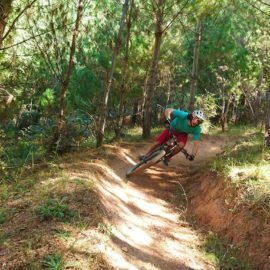 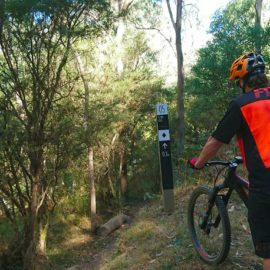 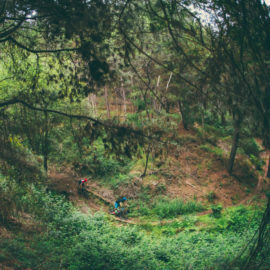 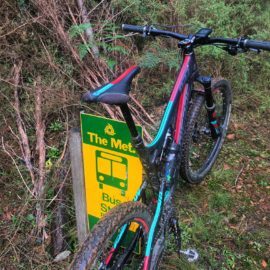 The trails are mostly hand-built and have been developed and improved over many years. 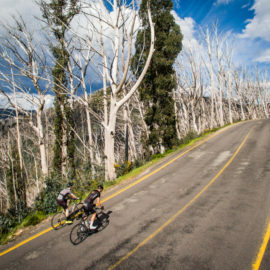 The area encompasses everything from flat gravel roads to steep and technical climbs and descents. 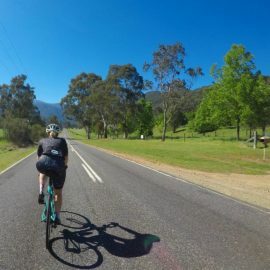 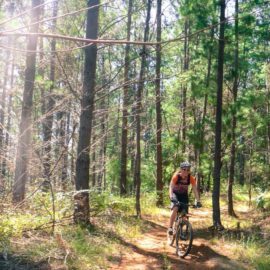 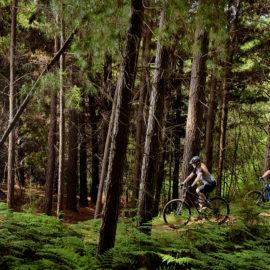 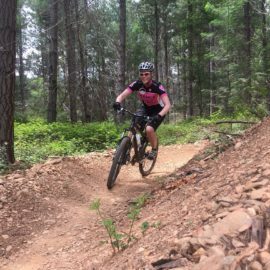 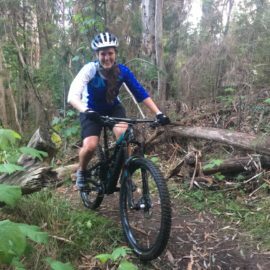 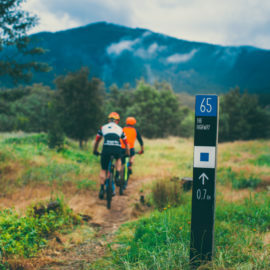 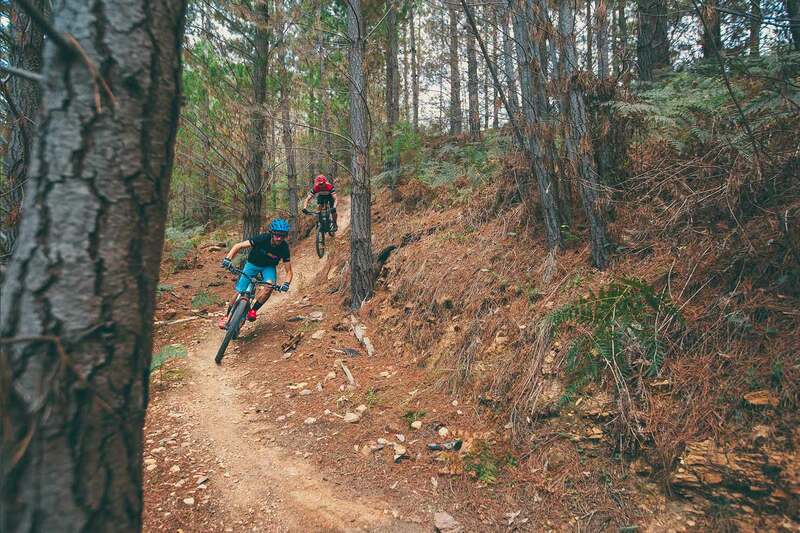 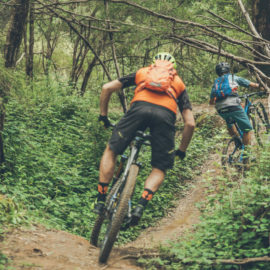 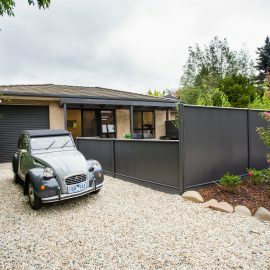 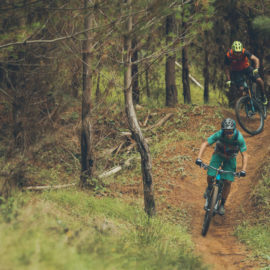 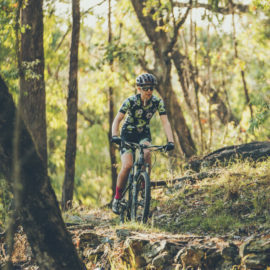 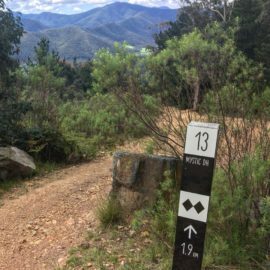 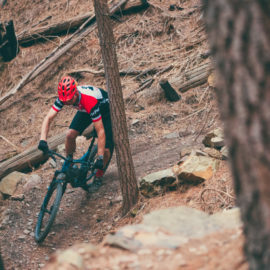 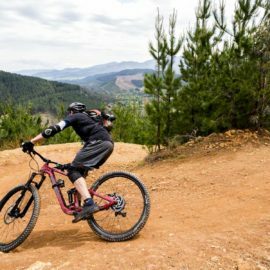 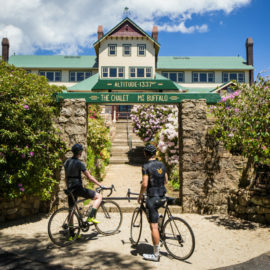 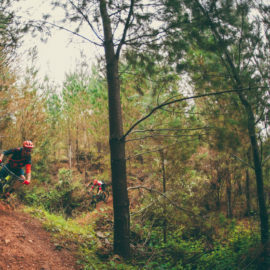 Whether it's taking on a challenging mountain ride or cruising a back country road, you will be rewarded you with crisp alpine air and breathtaking scenery when tackling these road rides around Bright and surrounds. 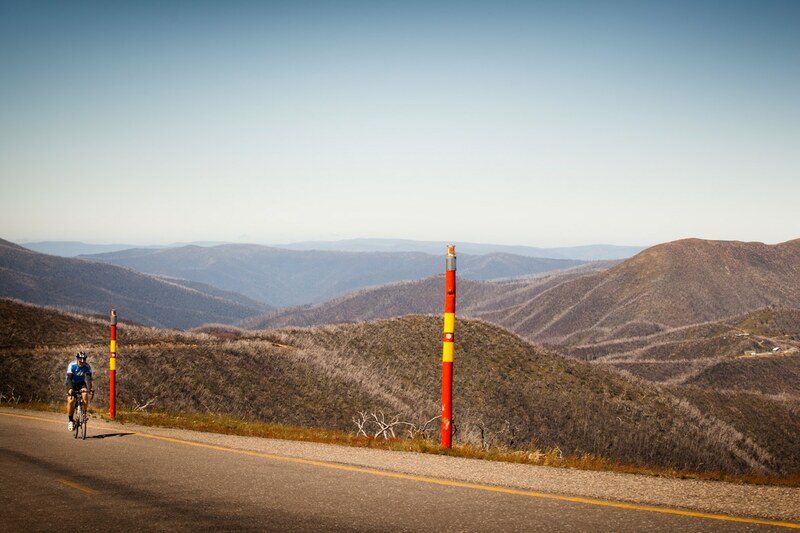 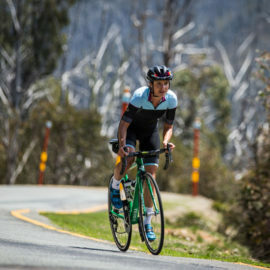 The town is also a great base for taking on the popular 7 Peaks Rides of Hotham and Mount Buffalo, some of Australia's toughest climbs.